Looking for movie tickets? Enter your location to see which movie theaters are playing Zombieland near you. 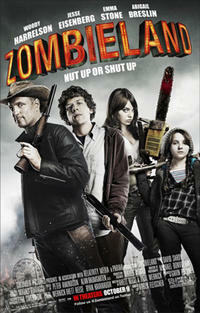 Survivors (Woody Harrelson, Jesse Eisenberg) of a zombie apocalypse join forces against the undead. 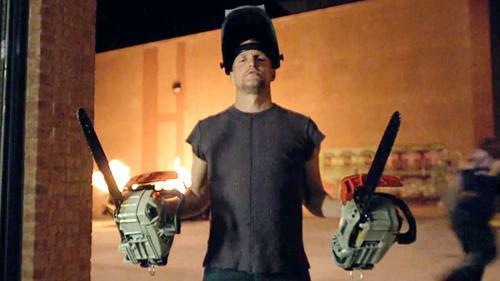 Horror-comedy hybrid is gory, crude ... and not for kids.